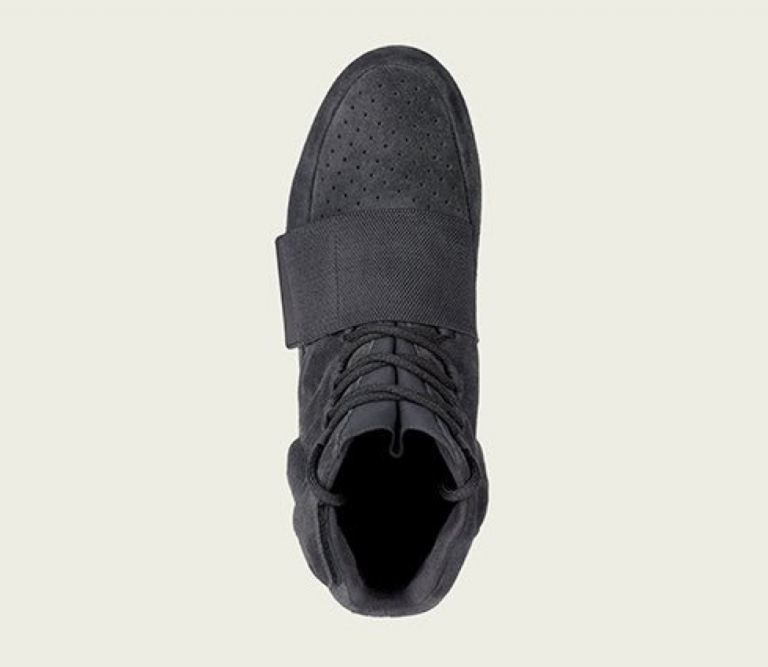 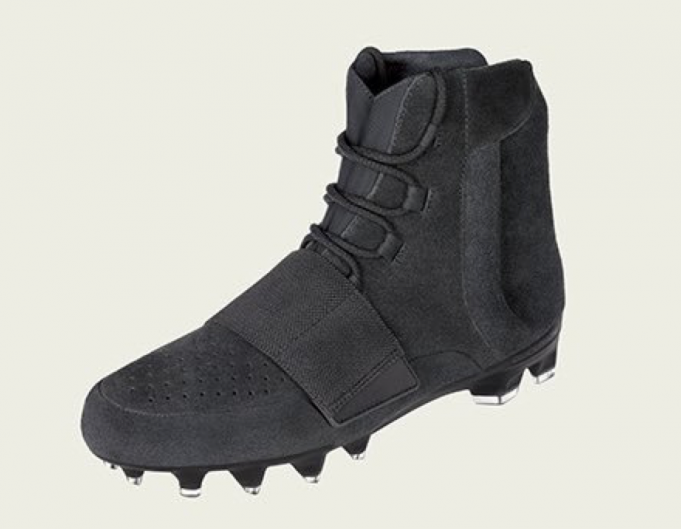 Adidas Yeezy 750 Cleat "Triple Black"
The Adidas Yeezy 750 Cleat “Triple Black” has been seen on the field a handful of times and following the release if the Grey 350 pair, adidas is planning to drop these for the new year. 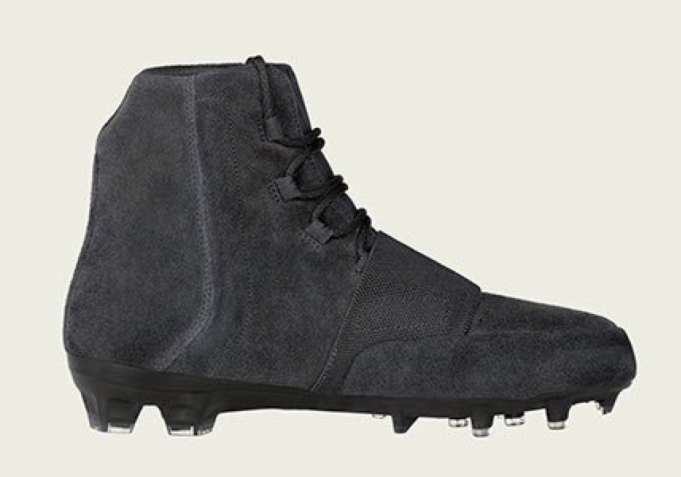 Retailing at $300, the Adidas Yeezy 750 Cleat “Triple Black” will feature the same upper as the original 750 release, with a cleat plate slapped on the bottom. 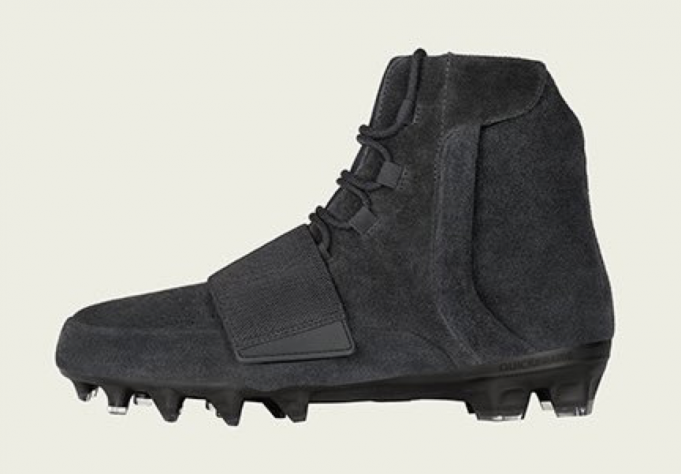 No word on when the Adidas Yeezy 750 Cleat “Triple Black” will release but stay tuned with Modern Notoriety for a release date.